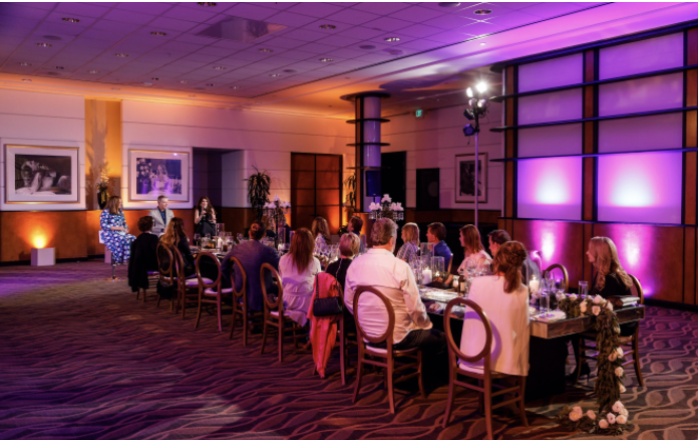 Last week, the Bixel Team produced an intimate + elegant evening event for a VIP corporate group. They wanted an authentic 'Hollywood' experience, so we brought them to the iconic Sony Pictures Studios to showcase this historic Hollywood landmark. We also incorporated a 'celebrity' element which featured a meet and greet + Q & A with Lisa Vanderpump.